Broadband cable or DSL with a minimum connection speed of 768kbit/s is recommended. Slower connections may not provide optimal course experience and performance. Microsoft Windows 10 or higher. 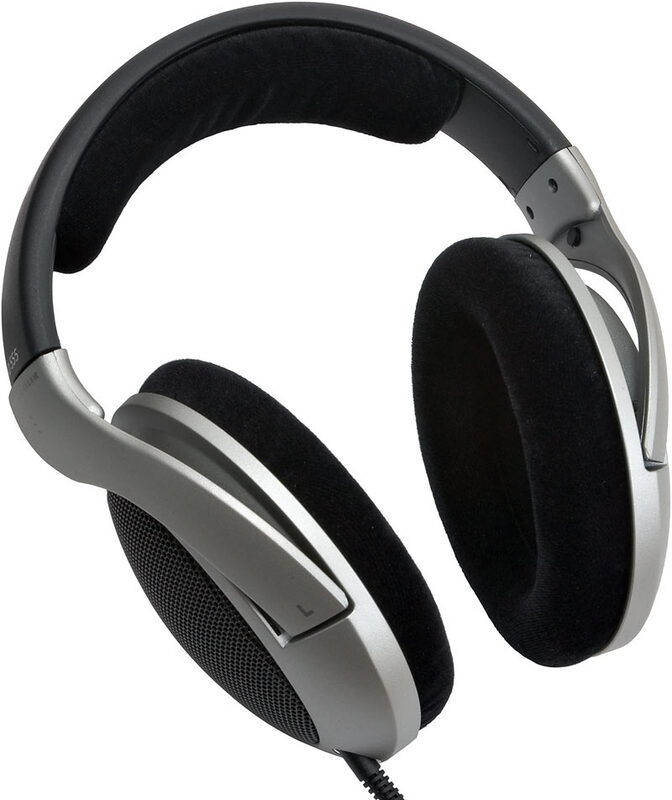 Current students can purchase discounted Microsoft products to comply. 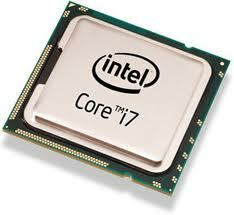 Intel Core 2 Duo, i3, i5 or i7 processors or AMD equivalent. Microsoft Office 365 Note: Some courses might require additional software. Please contact your course instructor for more information. The Office 365 ProPlus benefit enables faculty, staff and students to download Microsoft Office on 5 laptops/workstations and 5 mobile devices and use it for as long as they have their UNMC NetID. 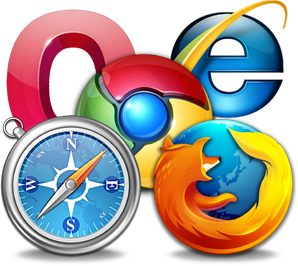 Microsoft Internet Explorer or Mozilla Firefox Other browsers such as Google Chrome, Opera and Apple Safari should also work. 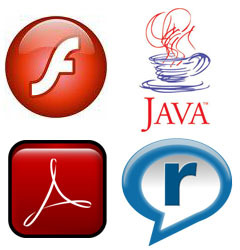 Which ever browser and version you choose, ensure maximum compatibility with the Canvas system. Recommend your system be virus free. 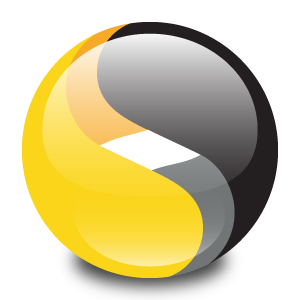 Symantec Anti-Virus software is available at no cost to all students from the University website. Recommend spyware or malware protection for your system. 120GB of hard drive or higher. Important: QuickTime 7 for Windows is no longer supported by Apple. New versions of Windows since 2009 have included support for the key media formats, such as H.264 and AAC, that QuickTime 7 enabled. All current Windows web browsers support video without the need for browser plug-ins.